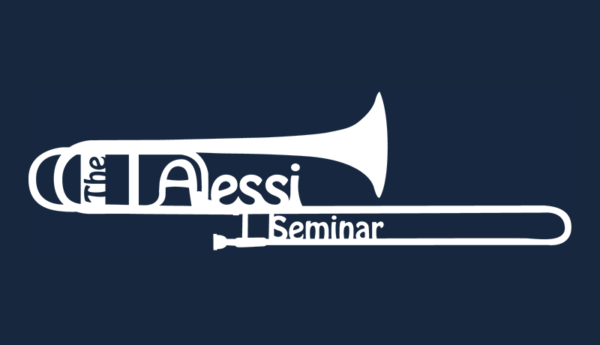 The Alessi Seminar has chosen its 16 participants, and we like to congratulate them all on a tremendous achievement. There are still auditor spots available, so make plans to spend 10 days in Albuquerque this summer. We promise it’s worth it!